The Gujarat State Examination Board is all set to release the Teacher Aptitude Test (TAT) 2018 Admit Cards. GSEB Board for Higher Secondary (HS) Teacher will conduct the TAT exam for applicants. 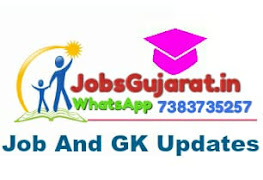 Candidates looking for the TAT 2018 Exam following the Gujarat Secondary Higher Secondary respective Stage Admit Cards link fromGSEB Board website. Gujarat Secondary and Higher Secondary Education Board earlier posted notification for GSHSEB Gujarat TAT Application Form 2018 on the official portal. 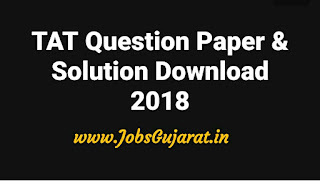 Gujarat TAT 2018 Exam Syllabus along with detailed Exam Scheme shall be downloaded by applicants. 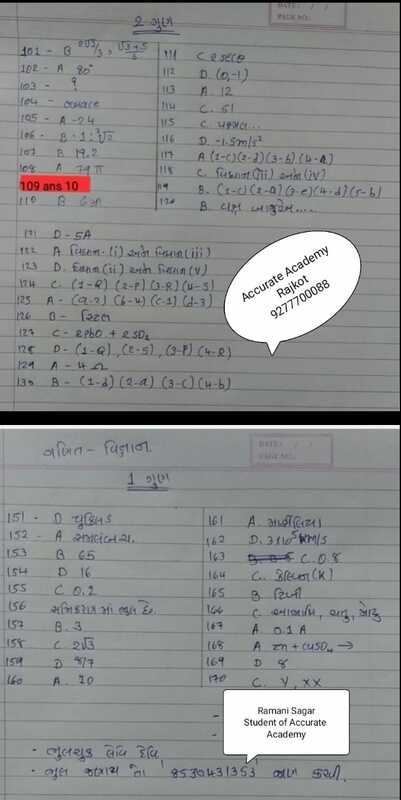 Click On below Given Links To Download TAT 2018 exam All Subject Paper for reference.